ilab UQ > ilab Accelerator > ilab April Update – A Massive 2015 so far! 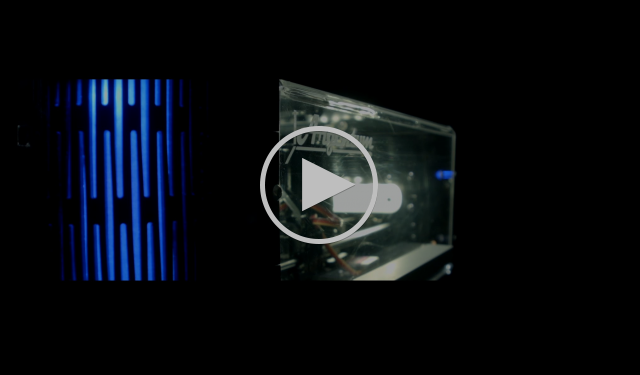 ilab is just three months into 2015 and it is already shaping up to be a massive year. An amazing cohort of eight startups from ilab’s Germinate 6 cohort have built fantastic products and have just demo’d last week at the ilab’s full house Pitch and Investor Night at Customs House Brisbane. We’ve also launched a completely new website that makes it easier for founders and investors to gain insight into ilab’s programs, startups and the $10m ilab Investment Fund. We’ve recently organised Australia’s First Health Startup Weekend to bring clinicians, tech and business folk together to create solutions for critical health industry. We’re expanding Mentor Blaze into it’s own brand and online presence, and this month will be running it for the first time in three locations simultaneously in concert with TheSpace Cairns and Startup 101 Townsville. Last week Wednesday we held our Investor Pitch Night at Customs House, marking the end of the Germinate 6 accelerator program. A select audience of approximately 100 investors, mentors and ilab stakeholders and Alumni were witness to some great pitches. The evening was kicked off by special guest Luke Anear and his story of Safety Culture, one of Queensland’s most exciting and invested digital startups and global leader in online safety systems. Aaron Williams, CEO of mental health and wellness system Mindstar from ilab’s Germinate 5 program, discussed Mindstar’s progress since completion of Germinate 5, including their Mindstar’s recent Angel investment. Jeremy Colless, partner at Artesian Capital gave a status update on the $10m ilab Venture Fund and the national Artesian Fund of Funds. Most importantly, the audience was able to hear from all eight Germinate 6 startups and were able to see demo’s of their product and had opportunity to get down to business both before and after the pitches. View the full photo album here. Tech Street Journal did a great article as well on the pressures of pitching. Some tributes to the evening are below. We’ve spent a lot of time over the past month to bring you a new ilab website, logo and refreshed social media profiles. If you haven’t seen our new website yet, visit ilab.com.au on desktop or mobile. We are now accepting applications for lab’s June 2015 Germinate program. Germinate is Queensland’s most experienced digital accelerator offering selected applicants 3 months founder training, mentoring and support from successful entrepreneurs, with up to $20,000 to build product and start a business. Apply now or find out more. ilab welcomes regional applications. Following a very successful Mentor Blaze in late 2014, we’re expanding Mentor Blaze into it’s own brand. With this we’ve launched the new mentorblaze.com and new Mentor Blaze Facebook and Twitter accounts (please follow us!). The next Mentor Blaze will be run April 23rd 2015, and will be expanded to run simultaneously in three physical locations for the first time – Brisbane, Townsville and Cairns. Visit the new mentorblaze.com to find out more! ModHub is a web platform for managing and collaborating on calculations and data. Our Microsoft Excel integration reduces risk, saves time and simplifies collaboration. Stop Press – Street Eats Launch Party 16 April!. See below. Audeara makes headphones that listen to you. By performing a medical grade analysis the first time you use the headphones, they optimise and personalise all sound to your individual hearing profile. InstantContact.io automatically creates full-detail contacts in CRM software in 1 click – solving the problem of manual data entry and inaccurate contact data in business databases. Journery is a free iOS/Android app where travellers can create and share their travel stories, inspire others to travel, and make money. Shelfie makes scaled exact replicas of one self, viewable online or in person as a statue, figurine or trophy. These statues are created via 3D printing and can come in a variety of different materials and scaled sizes. Germinate 5 startup Academic Karma has been profiled as an innovative new service in peer review by a report into current trends in peer review. You can read the report commissioned by the Wellcome Trust here. 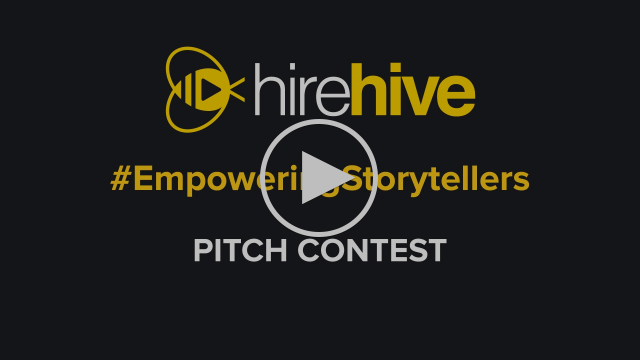 HireHive is running it’s #EmpoweringStorytellers pitch competition, where filmmakers stand to win $12,000 worth of gear rentals. To find out more or enter for yourself, visit hire-hive.com/competition. To celebrate StreetEats’ Brisbane launch, the team is a throwing a party with Thank Truck It’s Thursday! Order with the StreetEats app on the night to enjoy great food and a free beer (while they last!). Just download the app, order and pay from nearby vendors and get notified when your order is ready to collect. More info and RSVP on the StreetEats’ Facebook page. Cartesian Co is looking forward to the Techstars New York Demo Day on the 17th April, having been accepted earlier into the 2015 Techstars New York batch along with 11 other companies. Read more about Cartesian Co on their new website.